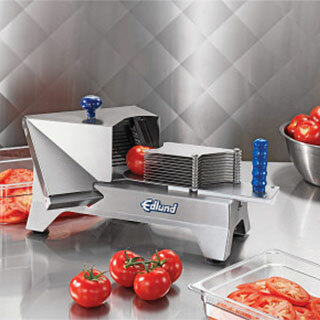 The electric slicer for tomatoes, soft fruits and vegetables by Edlund, produces “clean” and uniform slices without any pressure on the product. 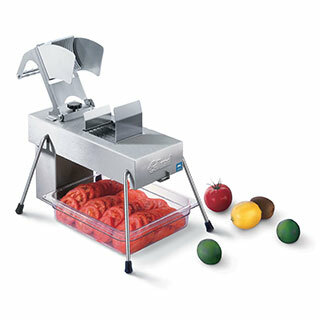 This means that the machine cuts even ripe products, such as soft tomatoes, without any difficulty. 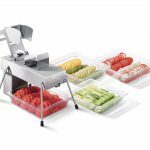 The high speed, stainless steel blades of the slicing machine cuts from tomatoes, lemons, kiwi to cheese such as mozzarella. The electric slicer can be used, apart from fruits and vegetables, even for cooked chicken breast (for Caesar salads). 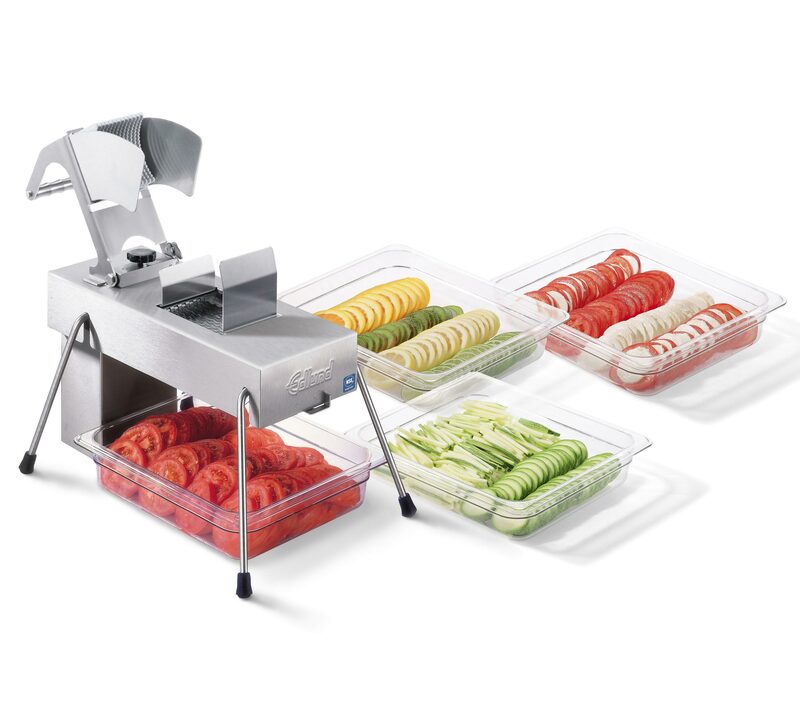 It’s the only professional electric soft fruit and vegetable slicer available in the food processing and catering equipment industry. 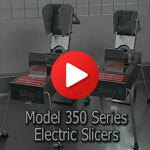 The thickness of the produces slices can be adjusted (3 sizes) and cuts with minimal pressure… Fast! 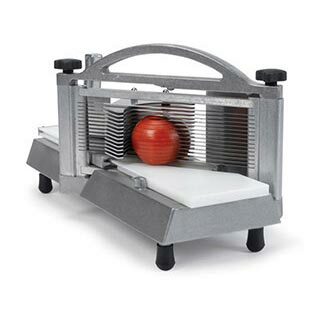 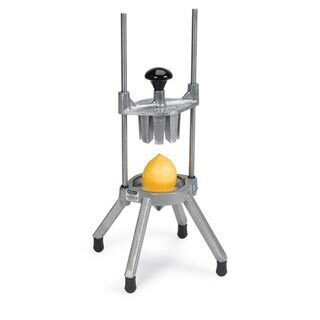 The electric tomato slicer comes complete with a stainless protective casing for the safe cleaning.